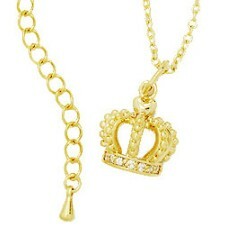 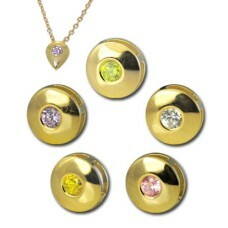 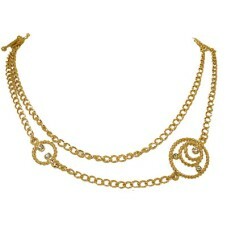 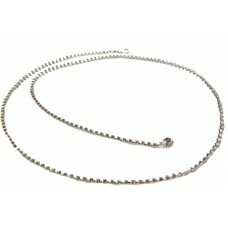 Wholesale Heart Pendant has a designer look on an adjustable omega chain in Heavy Gold plate accente.. 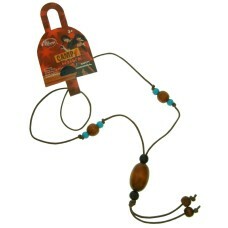 Authentic Disney Camp Rock Necklace on Leather Cord with Wooden Beads, pre priced $9.50 comes on Log.. 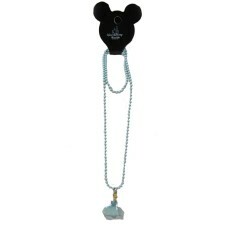 Authentic Disney Cinderella Necklace on Light Blue Beaded Chain, really sweet One of the most popul.. 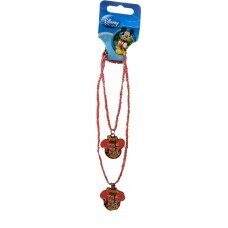 Authentic Disney Double Row Mickey Necklace, Red AB Seed Beads with 2 Mickey Pendants, Best Friends,.. 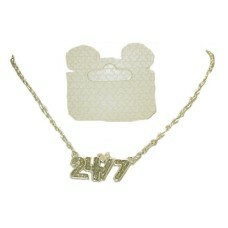 Authentic Disney Double Row Necklace Pink Pearl with 2 Hearts, Best Friends, 2 necklace set comes on.. 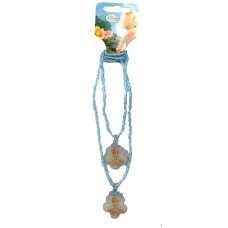 Authentic Disney Double Row Tinkerbell Necklace Blue AB Seed Beads with 2 Flower Pendants, Best Frie.. 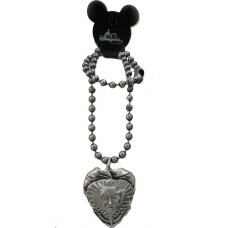 Authentic Disney Large Heart Pirate of the Caribbean Necklace on Gun Metal Bead Neck Chain, pre pric..
Disney Necklace accented in colored epoxy comes with 16 inch chain, plus 2 ½ inches extender, mouse ..
Necklace accented in colored epoxy 16 inch chain, plus 2 ½ inches extender Authentic Disney Necklace.. Authentic Disney Necklace with Oval Character Locket on Red and Clear Iridescent Beaded Neck, comes .. 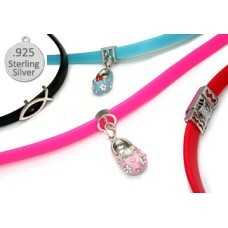 Mouse Necklace accented in colored epoxy, 16 inch chain, plus 2 ½ inches extender, Disney mouse logo..
LETTER B Sterling Silver jewelry Block Letters fit bracelet BT0615 & BTO565R 6 mm or can be used..
LETTER B As worn by the stars in the style of Roberto Coin Sterling Silver Jewellery Block Let..
Gold Bird Cage Pendant with Chain Wholesale necklace is set with a fine CZ, we sell a higher quality..
Black Cable Collor in Sherry L finish accented with silver caps in Sherry L finish, this item look g..
16 - 18 inch adjustable chain with lobster claw clasp .. 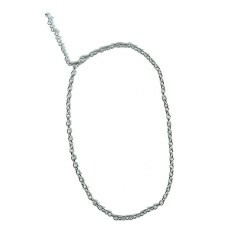 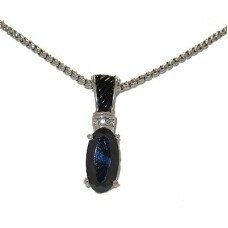 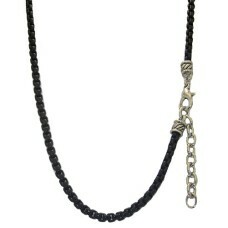 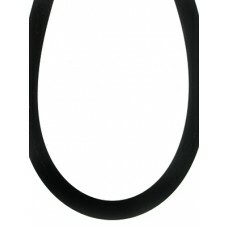 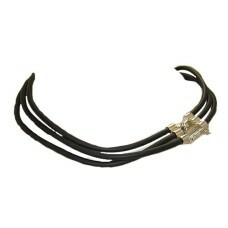 This lovely wholesale pendant is 1 1/2 inches comes with it's own Designer Chain..
Wholesale 18 inch single strand black rubber necklace with high end designer clasp at a cheap price ..
Wholesale 1 inches triple strand black rubber necklace with high end designer clasp at wholesale jew..
BLUE Rubber necklace measures over 1/4 inches (4 mm) 18 1/2 inches wide and comes in Blue with sterl..
Brass base rhodium plated Dark Multi Simulated Diamond pendant. 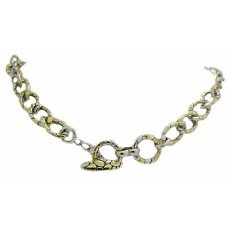 Brass base, rhodium plated. 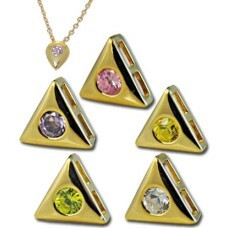 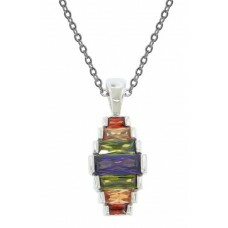 Dark Multi CZ's pendant. 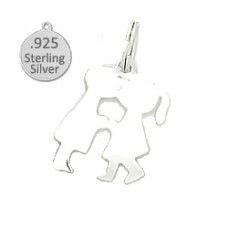 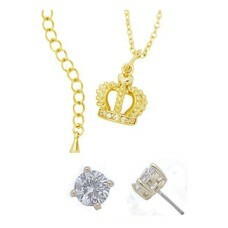 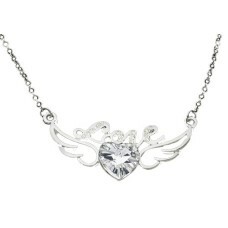 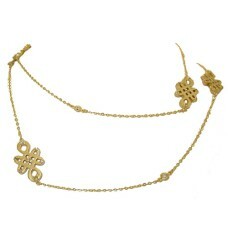 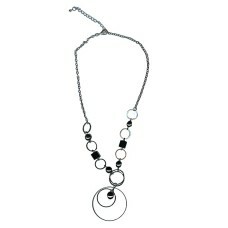 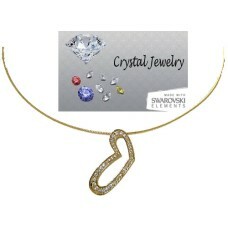 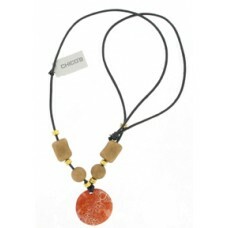 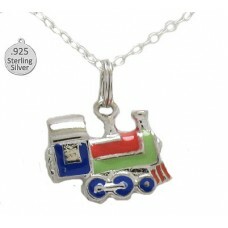 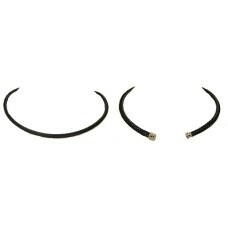 Search 3250, C90 AND 2790 for matching jewelry.. 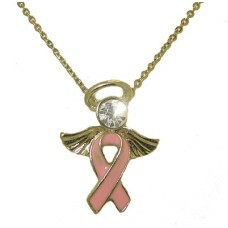 Breast Cancer Awareness necklace features an Angel on a Pink Ribbon Angel has a Genuine Crystal jew..
LETTER C As worn by the stars in the style of Roberto Coin Sterling Silver Jewellery Block Lett..
LETTER C 925 Sterling Silver jewelry at it's best, these popular script letter charms can be worn ..
19 inch adjustable chain, silver tone..
Wholesale Jewelry chunky chain is 18 inches of Rhodium and 18kt Heavy Gold wholesale fashion jewelry..
36 inch Chain with toggle bolt clasp on chain, accented with Austrian Crystal High End Wholesale Bru..
Sterling Silver Kissing Boy Girl charms This Sterling Silver charm is 925 Sterling Silver with nice ..
High Quality Sterling Silver Cho Cho Pendant with 18 inch sterling silver chain. 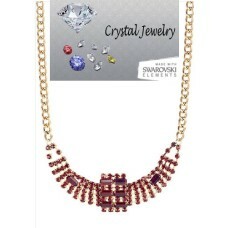 This sterling silve..
Semi Precious Stone look wholesale Chico Necklace pre priced at $44.00 accented in beige, gold and b..
Wholesale Necklace is a fun new style in gunmetal jewellery trendy wholesale jewelry, reduced black ..
Wholesale necklace is a Paris Hilton look a like and has seven Blue Crystal crosses shaped charms o.. 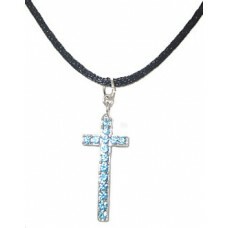 Exquisite Austrian Blue crystal pave cross is a designer jewelry necklace in the look of Paris Hilt..
Crown pendant with adjustable chain comes on plated 24 Karat Yellow Gold Chain, accented in Cz's thi..
Crown pendant with adjustable chain in the style of Roberto Coin comes in plated in 24 Karat Yellow ..
Wings of Love Necklace is made with Swarovski Austrian crystal in hearts of ruby red(hearts are 14 m.. 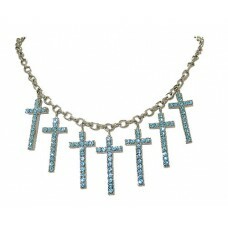 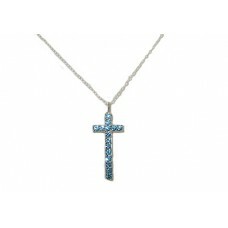 Exquisite Austrian Blue crystal pave' cross is a designer jewelry wholesale necklace, cross is heavy.. 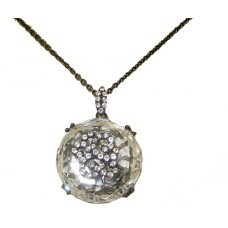 Crystal Necklace Encased in Gun metal, accented in Crystal Stones is unique, Pendant is 3/4 inch on .. 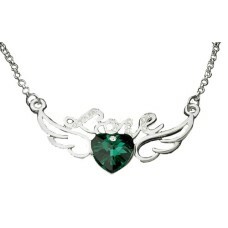 Crystal Rhinestone Belt 37 inches of CZ stones to encircle a waist or to wear as a long necklace, a ..
Wings of Love Necklace is made with Swarovski Austrian crystal in hearts of emerald green(hearts are..
Wholesale Necklace with center drop of 1 1/4 inches in Ruby Red Adjustable 18 - 20 inches Ruby Red N..
Cz Gold & Gunmetal Wholesale Necklace is beautiful wear long or double..
Gold Chiness Character Necklace is 36 inches long and can be worn long or double accented in crystal..
Wholesale Eternity circle pendant is accented with Swarovski Austrian Crystal Stones special on an 1..
Wholesale designer pendant is heavy gold plate. 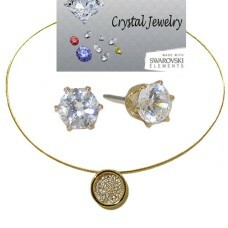 Pendant and stud earrings are accented with Swarovs..
CZ Slider Pendant Sparkling 18 karat yellow gold plated CZ round sliders 10 mm. 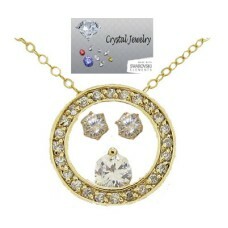 Comes in 3 dazzling ..